“Baptism is a visible sign of God’s grace. That is most powerfully expressed in the practice of baptising infants as well as adults as an expression of God’s gracious welcome into the community of faith. This is worth bearing in mind when we ask questions about whether or not an infant ought to be baptised when she/he has no understanding of what it is all about. Baptism is about the action of God—not about the maturity of the person. The reaffirmation of baptism is called confirmation. The Uniting Church in Australia believes that people are baptised into the whole church and therefore does not generally rebaptise or reconfirm people. 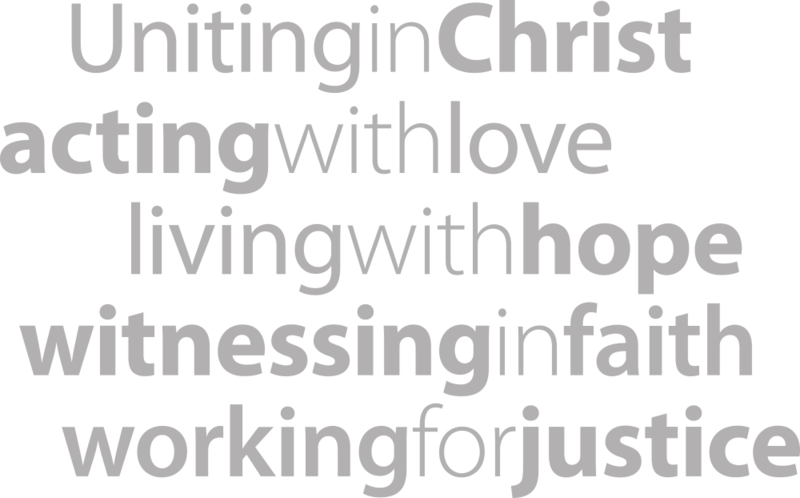 Uniting Church resources for Baptism and/or Confirmation can be found here.